Is there a better alternative to Theme Designs for iWeb? Is Theme Designs for iWeb really the best app in Graphics and Design category? Will Theme Designs for iWeb work good on macOS 10.13.4? Theme Designs for iWeb are ready-made web design solutions, which can be used as a basis for fast-loading, easy-to-build, high-quality websites. 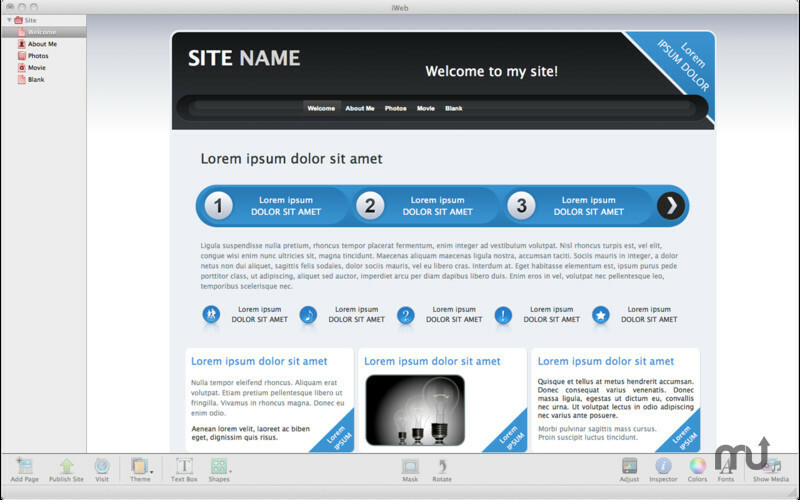 To build a website using our iWeb templates will not take long, and that time will be pleasant, leaving you in an excellent mood. 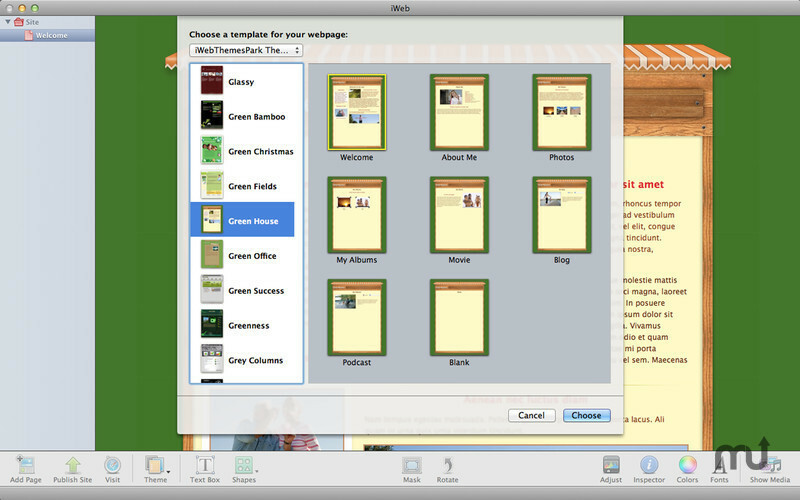 Theme Designs for iWeb contains 20 different designs for amazing websites, and you just need a Mac with Apple’s iWeb from iLife ’09 or later to use it. 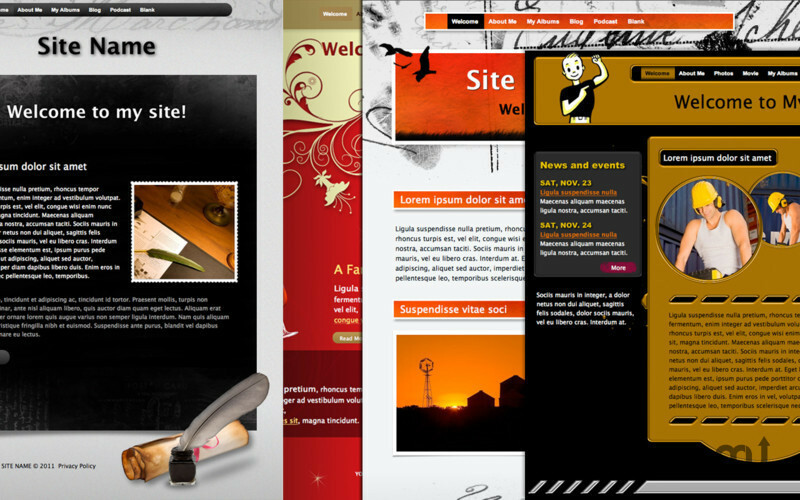 5 New additional iWeb Themes: Cardboard, Company, Grey Wave, Oak, Yellow Blue. 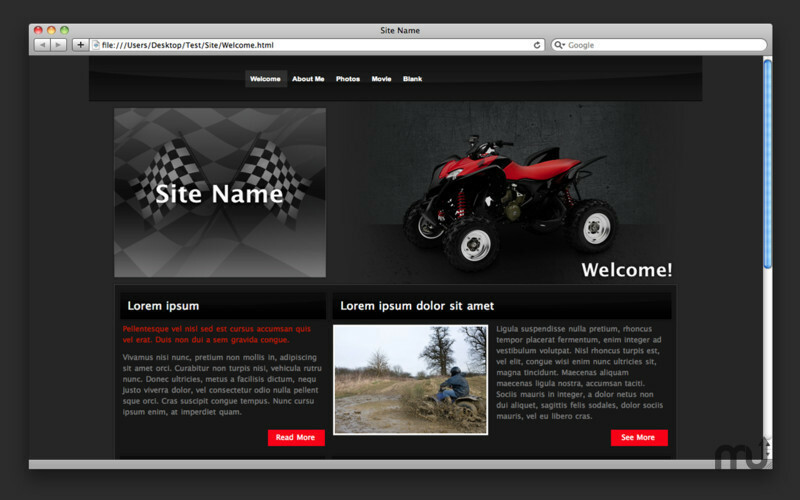 Theme Designs for iWeb needs a review. Be the first to review this app and get the discussion started! Theme Designs for iWeb needs a rating. Be the first to rate this app and get the discussion started! Theme Designs for iWeb has unique and amazing colors, endless backgrounds, attractive elements, and high quality icons and pictures. 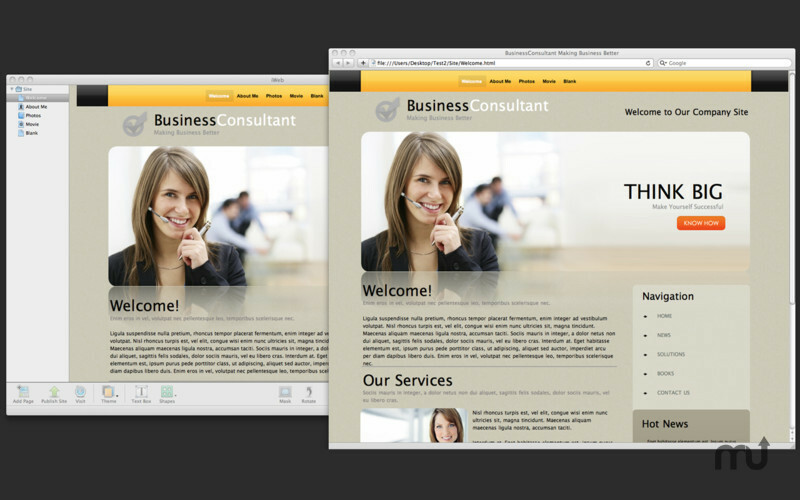 Furthermore, they can be used for private or small business websites.